What Is a Loan Modification and How Do I Modify My Loan? 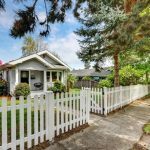 Home » What Is a Loan Modification and How Do I Modify My Loan? Whether you’re a first-time homeowner or an experienced property investor, it pays to understand your mortgage and its terms. A loan modification is any change made to the terms of an existing loan. The change itself is made by the lender, and it’s usually a result of the borrower failing to repay to loan on the original terms. There’s a lot of confusion around how exactly loan modification works and why you might wish to modify your existing mortgage. 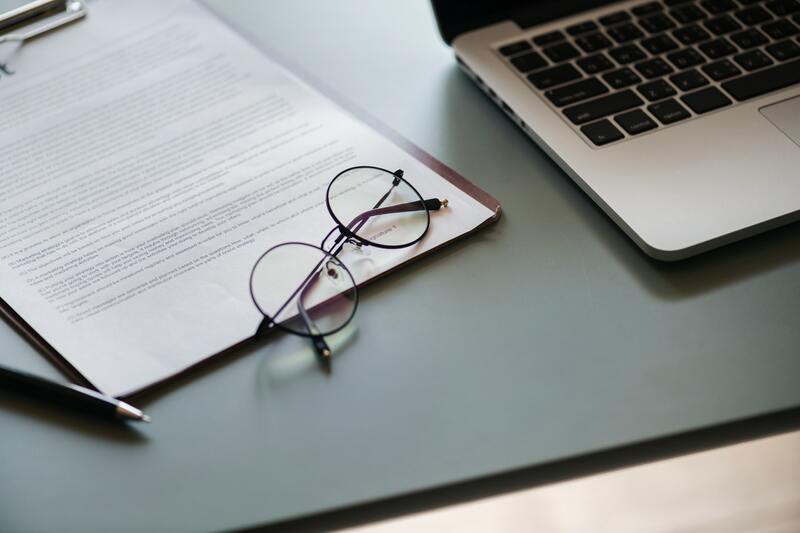 In this guide, we’ll talk about everything you need to know about loan modification as well as why you might consider a loan modification for your own mortgage. First, we need to identify exactly what a loan modification is. 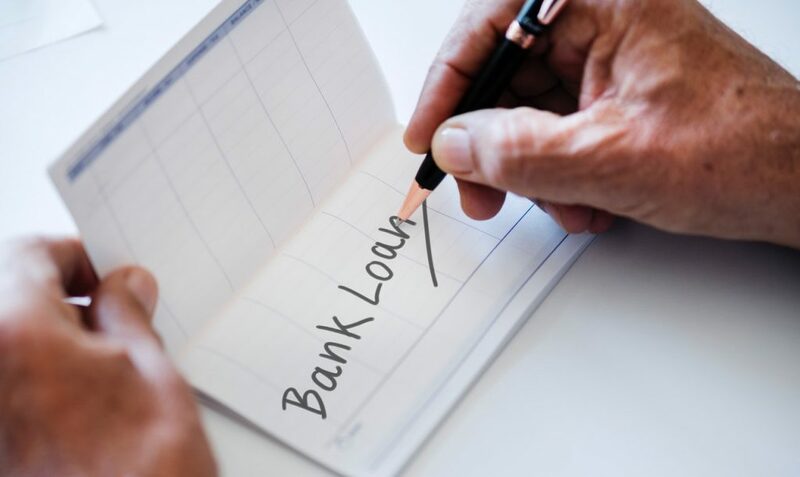 If you’re in a situation where you’re struggling to make your mortgage payments fully and on time, you might consider a loan modification as a viable alternative to a mortgage default or even a foreclosure. As said before, a loan modification is any change to the original terms of your mortgage. This change is usually brought about by a financial hardship of some kind that’s impacted the homeowner from making payments as originally agreed upon. For instance, the homeowner might have lost their job, and now they’re struggling to make ends meet. That would be the right situation to consider a loan modification. A loan modification will reduce the homeowner’s monthly mortgage payment. This can be done in a few different ways which we’ll explore in more detail below. Lower interest rate – Your lender might reduce your interest rate, effectively reducing your monthly payments. Always check the fine print to make sure you know if the interest might increase again in the future. Principal reduction – Though less common, some lenders will eliminate a portion of your overall debt on your home so you don’t need to pay as much as you originally borrowed. Your payments will be recalculated based on this new balance. However, this usually results in a loss for the lender so it is not easy to qualify for. Extended term – if you have a longer time to fully pay your debt, your monthly payments will learner. This type of modification is often referred to as “re-amortization.” However, beware that the longer the terms of your loan last, the more interest you’ll pay during the life of your mortgage. Fixed rate – If you’re currently on an adjusted rate mortgage, lenders might switch you to a fixed rate loan for more consistency in your payments. a “forebearance agreement,” and you’ll be expected to repay those missed payments at a later date. A loan modification isn’t always easy to qualify for. You’ll need to prove financial hardship with the proper documentation. Usually, lenders require an application, and they’ll evaluate your request to see if you qualify for one of the modifications above. Why might you consider a loan modification? If you’re facing financial hardship, particularly a temporary hardship, you need a way to stay in good standing with your lender. Failing to make payments will send you into forbearance, then you’ll default on your loan. Soon enough, you could actually enter foreclosure and lose your home. To avoid such an extreme situation, your lender might propose a modification of some form so you can remain in good standing. The lender wants to recoup as many funds as possible. The foreclosure process is complicated and expensive for both parties, and lenders usually want to avoid this if possible. Working with your lender on a mortgage modification will keep you from a more extreme situation like losing your home through foreclosure. If you’re concerned about your ability to continue paying your mortgage, contact your lender today. The sooner you discuss your options, the more flexibility you’ll have with a loan modification. If a loan modification isn’t available, another option is to refinance your mortgage, in which case you’ll replace your current loan with a new one. At the end of the day, it’s important you avoid foreclosure even if it means changing the terms of your loan. 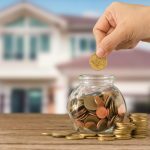 Do Lenders Matter When Shopping For A Mortgage?